For the community version, the GetDeb repository has made the packages for Ubuntu 16.04, Ubuntu 16.10, and Linux Mint 18. For Linux Mint, please enable GetDeb repository via Software Sources -> Additional Repositories. For the professional version, download the official Linux package from the link below, extract, and run the executable from bin/ folder (or read the document). 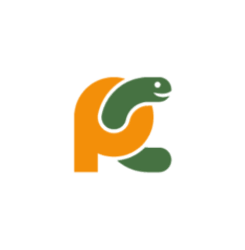 I think in Ubuntu 17.10 we can directly install pycharm from Software. Isn’t it? Yes, the snap package of pycharm is available in Ubuntu Software.